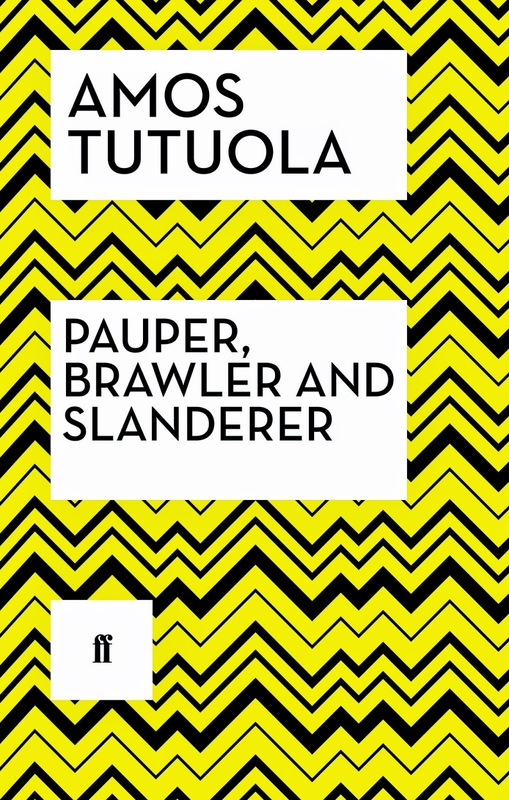 In July, Faber & Faber will be reissuing The Palm-Wine Drinkard, Amos Tutuola's debut novel - first published by Faber in 1952 - along with the release of Tutuola's complete works into ebook for the first time. The Palm-Wine Drinkard is the story of an alcoholic man and his search for his dead wine tapper. As he travels through the land of the dead, he encounters a host of supernatural and often terrifying beings - among them the 'complete gentleman' who returns his body parts to their owners and the insatiable 'hungry-creature'. 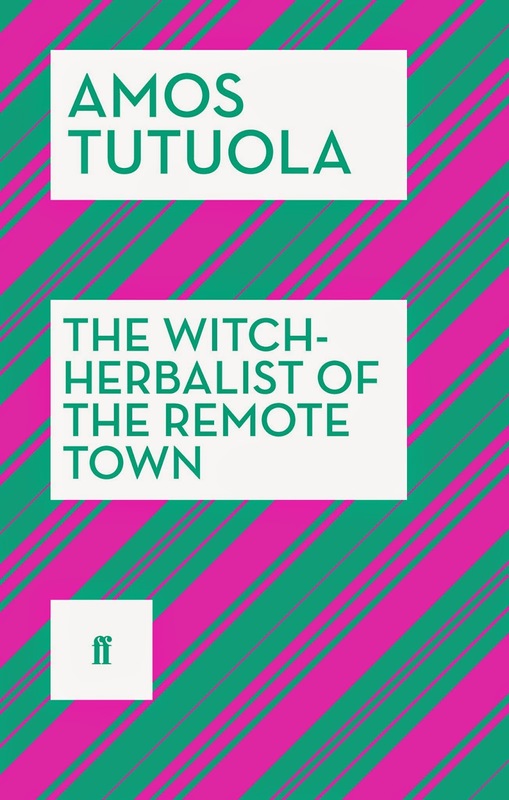 Mixing Yoruba folktales with what T.S.Eliot described as a 'creepy crawly imagination', The Palm-Wine Drinkard is regarded as the seminal work of African literature. 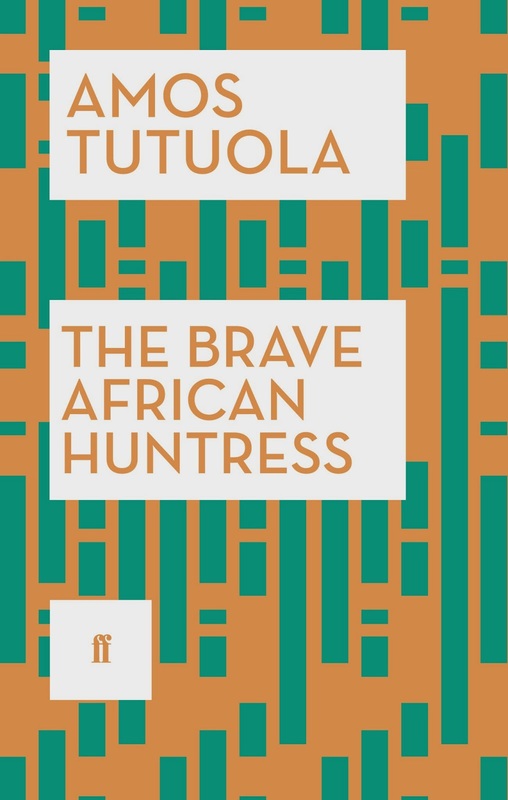 Amos Tutuola was born in Abeokuta, Nigeria, in 1920. The son of a cocoa farmer, he attended several school before training as a blacksmith. He later worked as a civil servant. His first novel, The Palm-Wine Drinkard, brought him international recognition. From 1956 until retirement, he worked for the Nigerian Broadcasting Company while continuing to write. 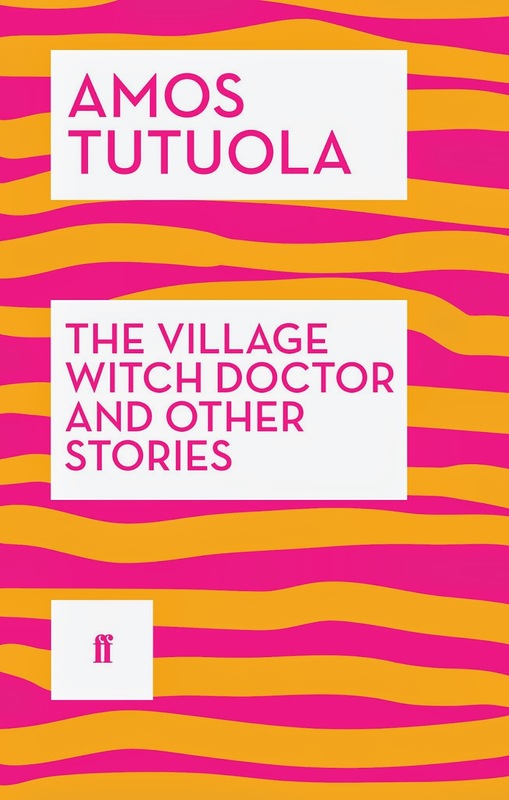 His last book, The Village Witch Doctor and Other Stories, was published in 1990. He died in Ibadan in 1997. 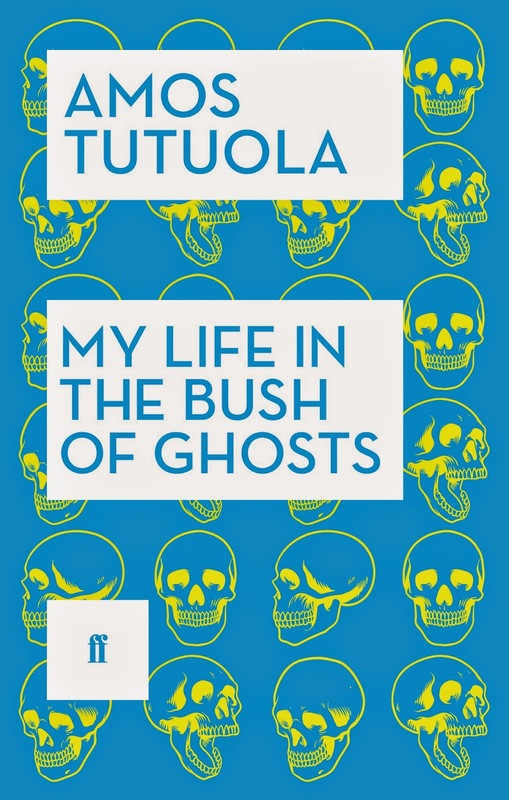 Also available in paperback from Faber & Faber: The Village Witch Doctor and Other Stories; Pauper, Brawler and Slanderer; The Brave African Huntress; The Witch-Herbalist of the Remote Town; My Life in the Bush of Ghosts. Such pretty covers ... and I kinda want them all.